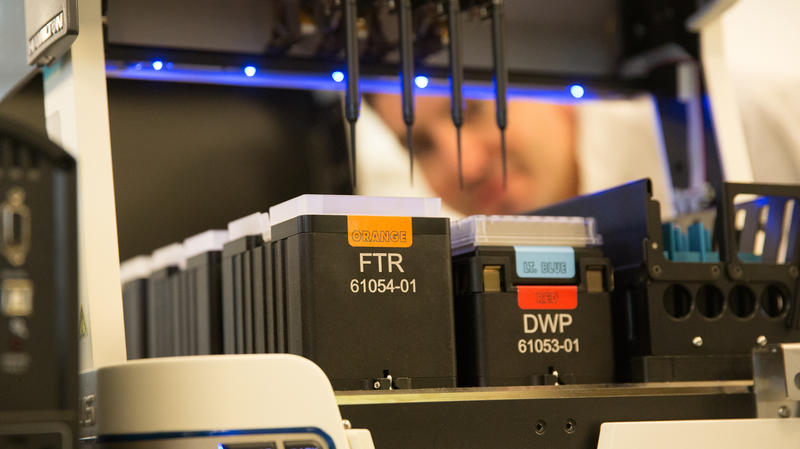 Does your genetic testing laboratory meet a high standard of excellence? What does it mean to be at the forefront of genetic testing? At Invitae, we believe it includes both high quality testing and a dedication to improving medicine through data sharing. In this webinar, Steve Lincoln, head of scientific affairs at Invitae, discusses ways in which you can make sure the testing you provide your patients meets a high standard of excellence. Invitae’s philosophy is to combine thoroughly validated analysis with a dedication to submitting our variant interpretations into the public domain. For more information on our technology, variant classification, validation, and data sharing, please download the flyer high-quality genetic testing, simplified (pdf). Our goal is to ensure you have the tools you need to give your patients answers, reliably and quickly. Join us in our mission to improve healthcare for everyone. View our test catalog today.